Discord Signs Agreement With Russian Web Traffic Coordinator For Free Trial Until November! The Russians are helping! The Russians are helping! The Daily Discord is pleased to announce a prominent Web Traffic Analyzer from Moscow, John Smith, plans to help our website receive more traffic by expanding our social media presence and improving our Google ranking. And, since they are such big fans, they’re offering an extended free trial for their services until November 6th, 2018. Wow! What a deal! All we have to do in return is share one daily post on all of our social media platforms. It’s awesome! They even write this daily post for us. 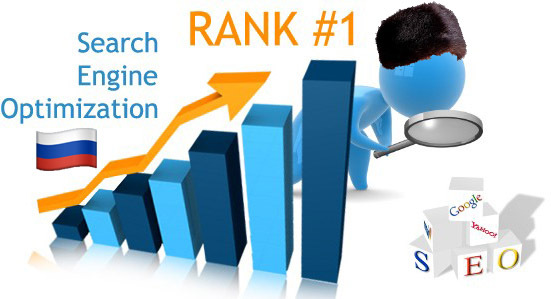 They explained the key is in improving SEO ranking through relevant key word searches. Here’s one of the templates, designed specifically for this website, to help us on our way to Pay per Click advertising: Hi, We at ________ think the Democratic candidate is really bad for America. He/She will bring about the end of America. Very bad. And he/she will take your guns! I know him/her personally and they are like that. Please save America and your guns! Спасибо. But don’t worry, America, we’re not going to start paying the fees after November; we’re going to take all the free services and then drop them like a Roger Stone. We are always one step ahead of those Ruskies. That’s us. Meanwhile, please support this site by clicking on our advertisers. 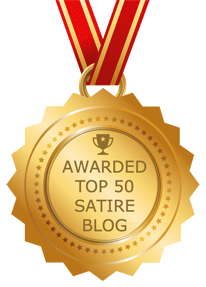 This will help ensure that we can keep bringing you this important ezine and it’s daily satirical slant on today’s politics.